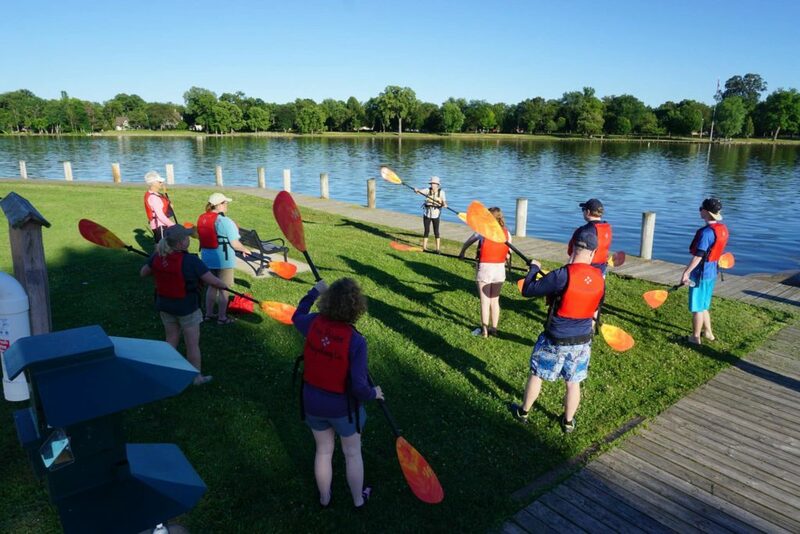 Spending your Summer in the Fox River Valley? Want to make money while having fun in the sun? Apply today to join a hardworking team of adventurers! 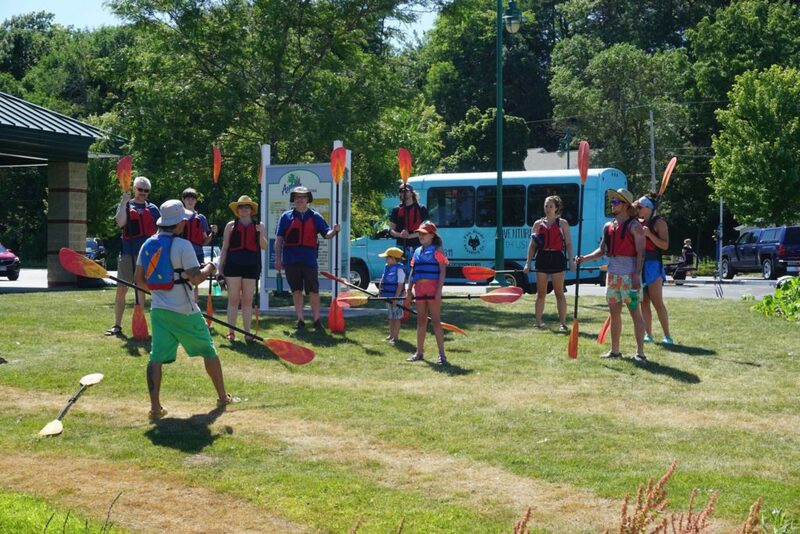 We are always looking for enthusiastic leaders who want to have a safe and fun time on the water! Check out the characteristics below and contact us if you believe you are a good fit! The ideal candidate will have kayak guiding or outdoor leadership experience, but we are happy to train the right person! 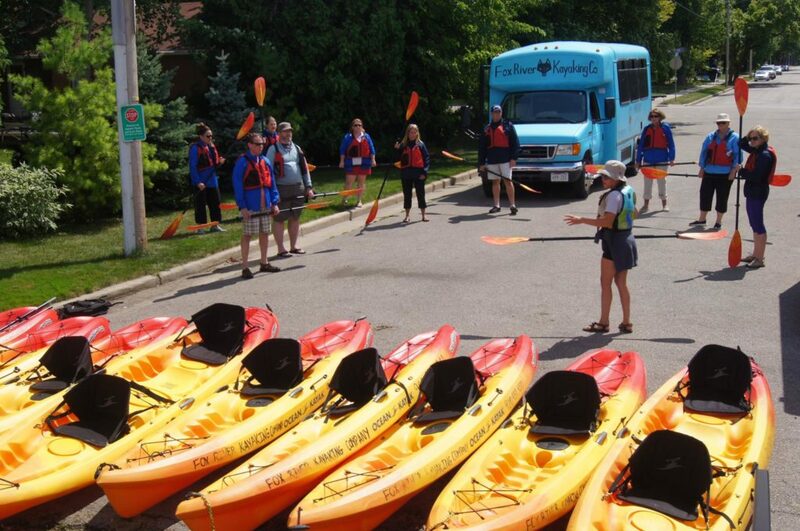 Aside from guiding excursions, potential tasks include answering phone calls, making bookings, driving groups to and from launch points, photography/videography, and assisting with some of our larger events! Hours will vary based on bookings – our busiest times are weekends and holidays. 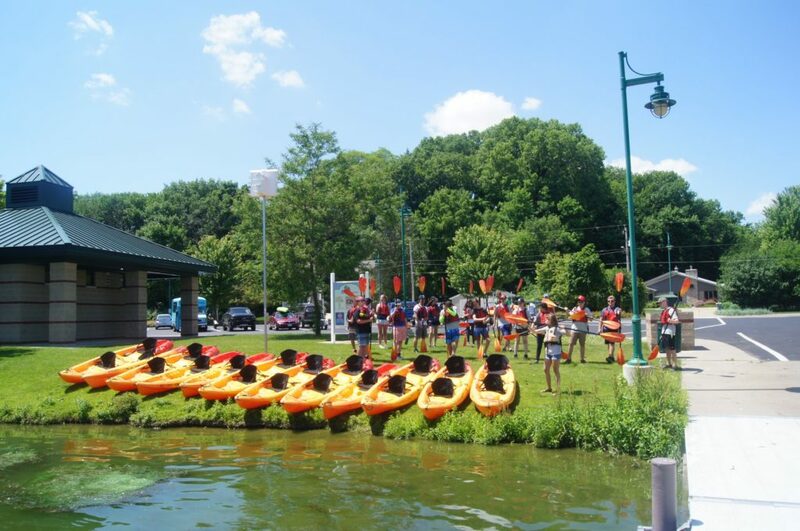 Get strong, get tan, be a leader on the water with Fox River Kayaking Co! Fill out the application below to begin your adventure! 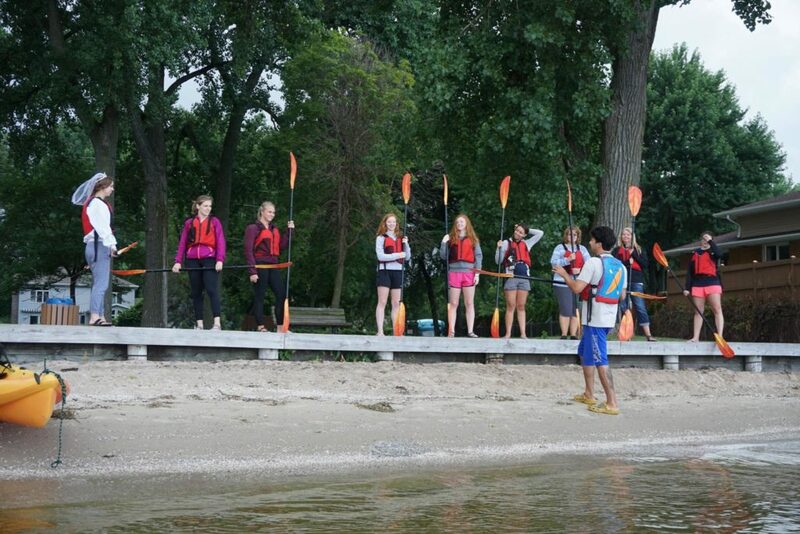 Do you understand that guiding involves working in all safe weather conditions (humid, hot, wet, cold, etc.)? Guiding requires a significant amount of repetitive movement, lifting heavy objects, twisting, and bending. Are you physically capable of performing these tasks? Why would you be a good fit in our family of professional guides? Please describe a leadership experience of which you are proud. Upload a photo of yourself having fun outdoors!